PHOLA is a small township that Is facing a big problem of leaking sewage. 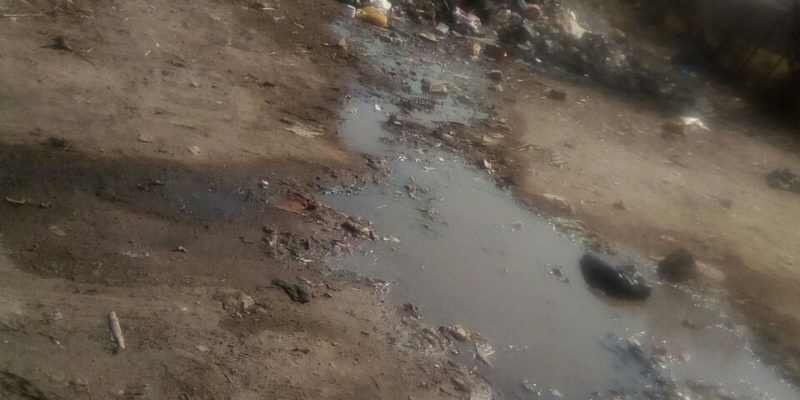 It has been leaking for 1and half month now and it’s getting worse each and everyday due to municipality neglecting it .children when going to school they have to jump the dirty waste water that comes from the sewage and small children are playing there. This is a very serious problem especially when the sewage passes through near the houses and some have gardens, the water flows through the yards. 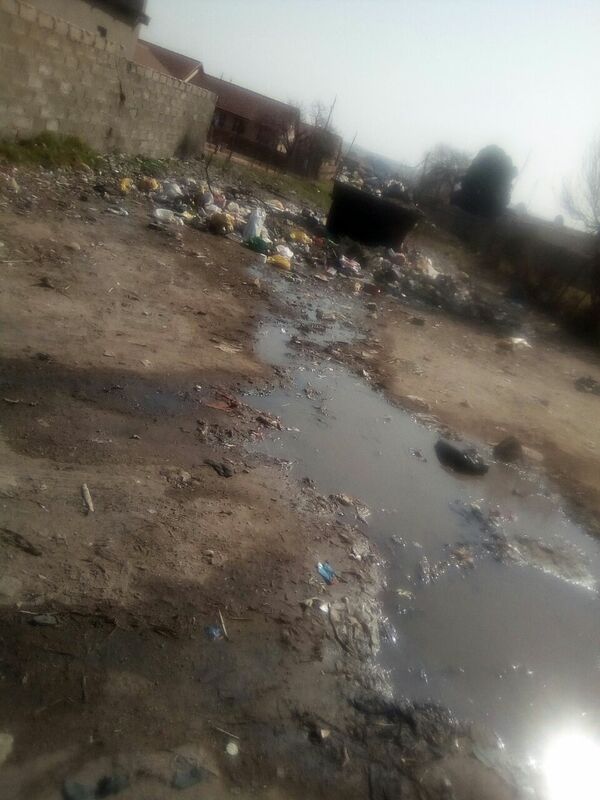 They did report to the municipal department that is responsible for blocked drains about the matter but nothing has been done.the municipality has failed us as its been long now. our municipality doesn’t care about our kids playing near the blocked drain. There was a big tank that we used to collect water but now the tank is empty school children are sitting in that tank to smoke Dagga/ weed, cigarets and some they even sleep there, 2 months back they found a dead dbody and the municipality said he will close the tank but he didn’t. Our life is in danger.